Prominent & Leading Manufacturer from Hyderabad, we offer lubricant oil packaging pouch, sachets pouch, liquor & wine pouches, liquid hand wash & cleaner packaging pouch and paint & adhesive packaging. Ketchup packaging developed by Avonflex ensures high shelf life, long lasting taste, freshness and purity protecting them from humidity and contamination. Four side sealed these ketchup packaging materials are leak proof and provide the products spectacular durability along with full safety. We print them in eye soothing colors and up to date design to lend the products a contemporary beauty. In the current competitive market for alcohol, not only does your product need to be high quality, but so does the packaging it comes in. You need the perfect pouch to catch the attention of wine lovers looking for a new treat to impress their guests. 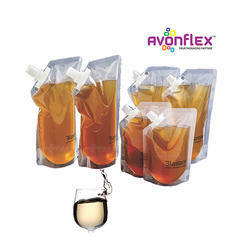 Replacing heavy glass bottles and bulky bag-in-box packaging, these lightweight pouches are a durable, convenient and eco-friendly way to bring wine and liquor to the consumer market. 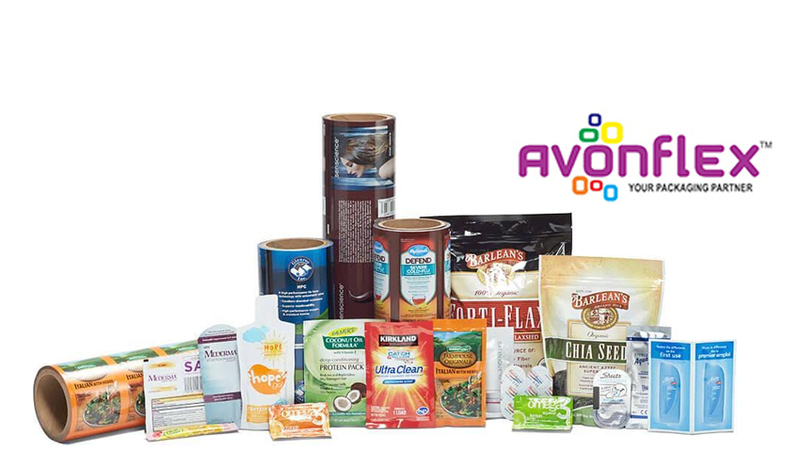 We at Avonflex provide safe multiple layers of barrier film. These layers have been laminated together to protect against punctures, odor, moisture, UV light, and even air. It's hard to imagine any house today in which liquid soap is not used. And that, of course, means that liquid soap packaging is present in most homes. 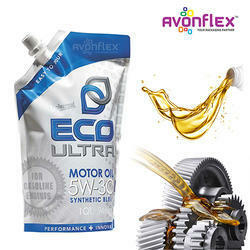 liquid hand wash & cleaner packaging manufactured at Avonflex provide all the protection and performance product requires. Constructed from laminating together multiple film barriers these are puncture resistant. They also keep out odor, vapor, light and moisture all of which help to preserve the effectiveness of the detergent. 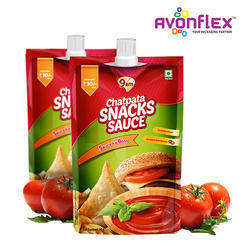 Important to any product in liquid form, spouted pouches provide the tidiness and convenience necessary. For liquid soap, spouted pouches can be ordered with pour spouts and easy screw-on caps and fitments available in a number of sizes, styles, and shapes. When choosing flexible packaging, protecting the integrity of high-performance Paints & Adhesive can present a challenge for other flexible packaging suppliers because Paints & Adhesive can migrate through many flexible packaging structures. When Paints & Adhesive attacks and migrates through materials, this creates an issue called “delamination”—which comprises the integrity of the product and the strength of the pouch. Avonflex offers custom-engineer pouches that are extremely durable. Pouches must provide excellent seal strength in order to withstand rigorous burst testing and drop testing, and we have experience in engineering pouches with extremely high seal strength. 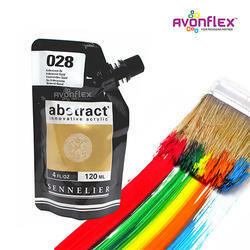 At Avonflex we have decades of experience packaging specialty Paints & Adhesive, and we take the time to do product/package compatibility testing to account for the unique formulation of each Paints & Adhesive Products. Our highly engineered flexible packaging materials provide unique barrier properties that protect the integrity of high-performance Paints, Adhesive and other related additives.